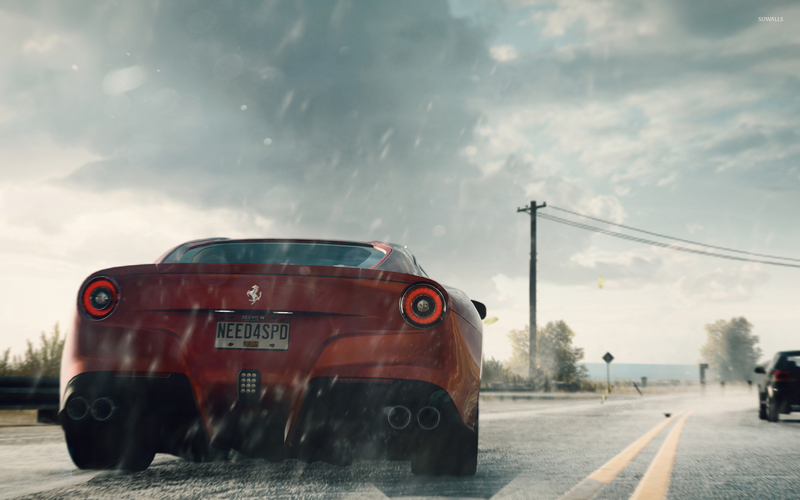 Ferrari F12 Berlinetta - Need for Speed: Rivals Game desktop wallpaper, Ferrari wallpaper, Need For Speed wallpaper, NFS wallpaper, Rivals wallpaper, Ferrari F12berlinetta wallpaper, Game wallpaper - Games no. 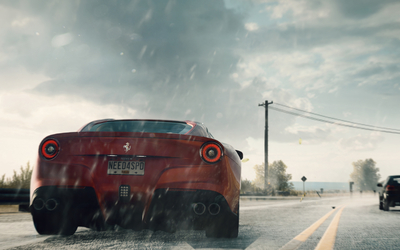 26640. 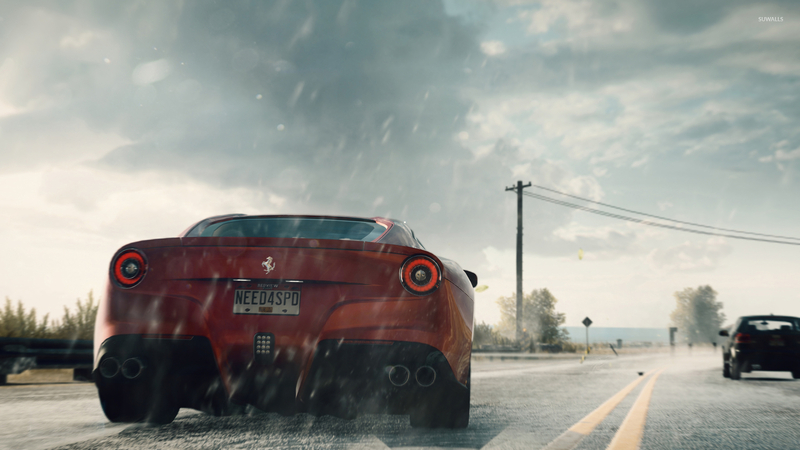 Download this Ferrari F12 Berlinetta - Need for Speed: Rivals Ferrari Need For Speed NFS Rivals Ferrari F12berlinetta desktop wallpaper in multiple resolutions for free.